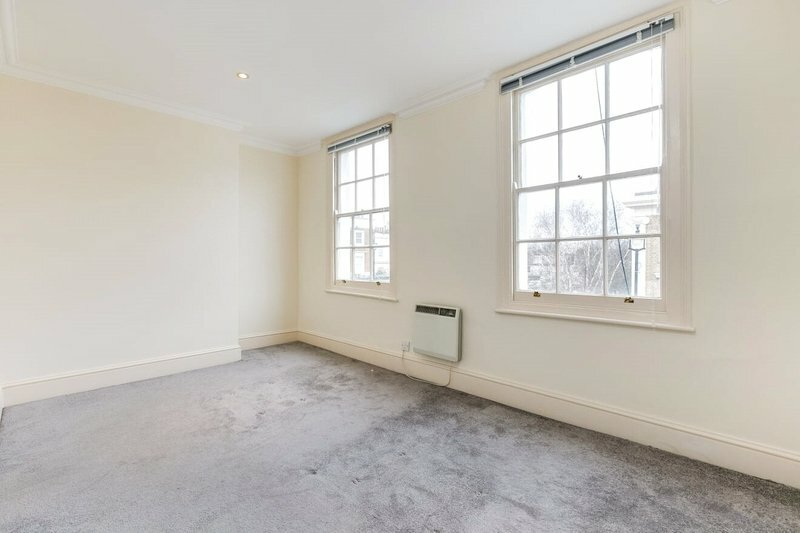 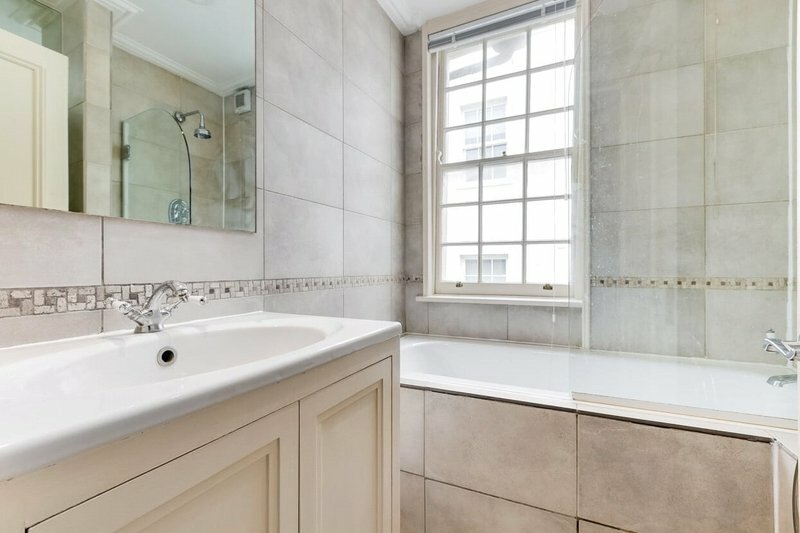 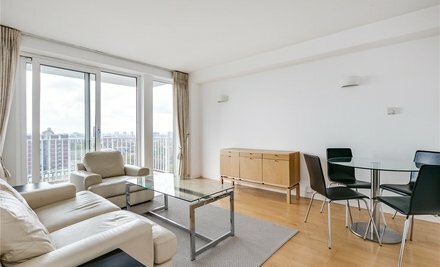 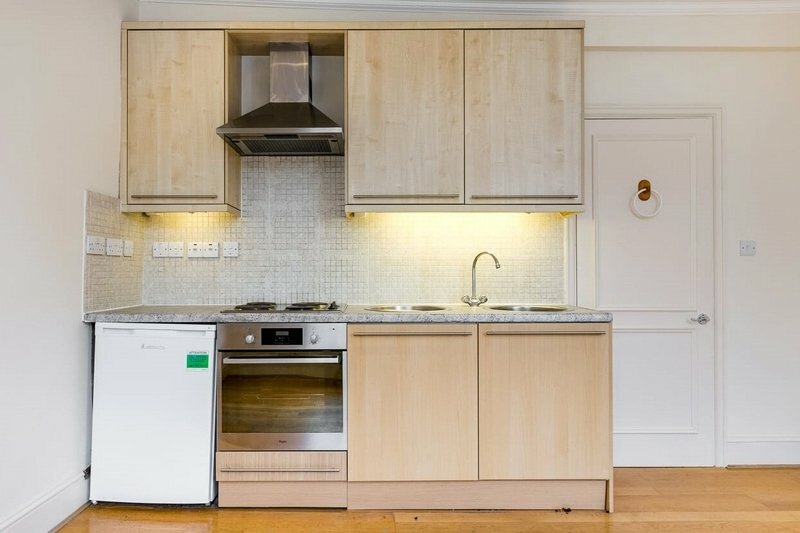 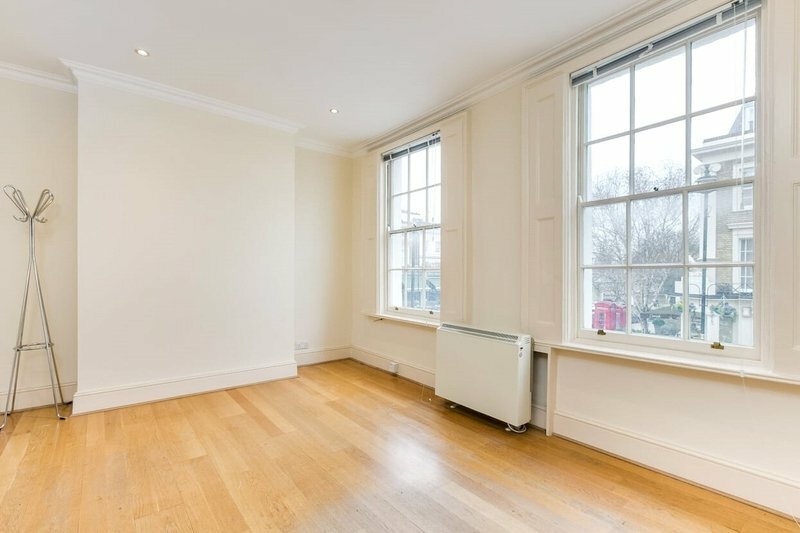 A 2 bedroom apartment centrally located in the heart of St Johns Wood. 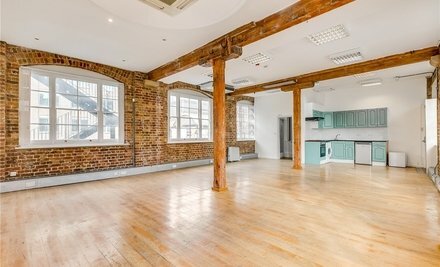 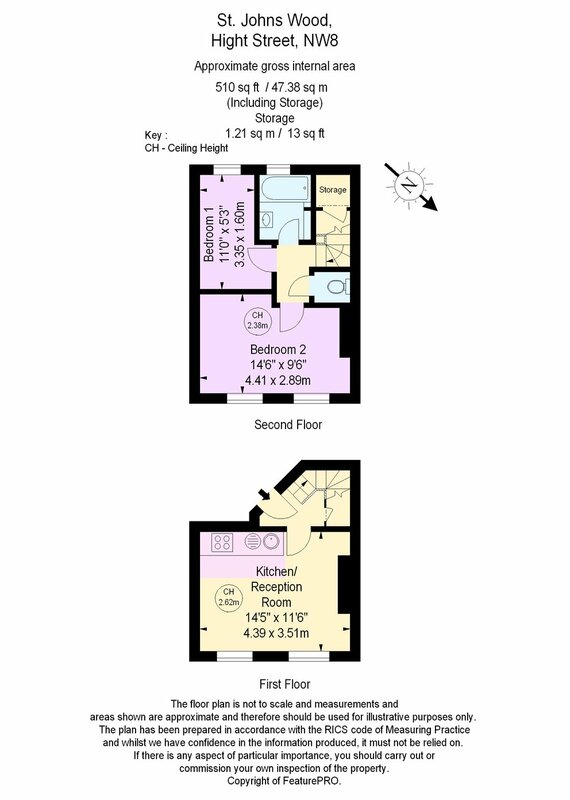 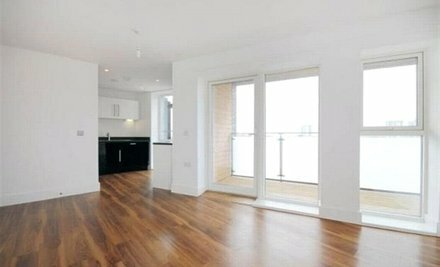 This first and second floor apartment offers 2 bedrooms, family bathroom and open plan kitchen living space. 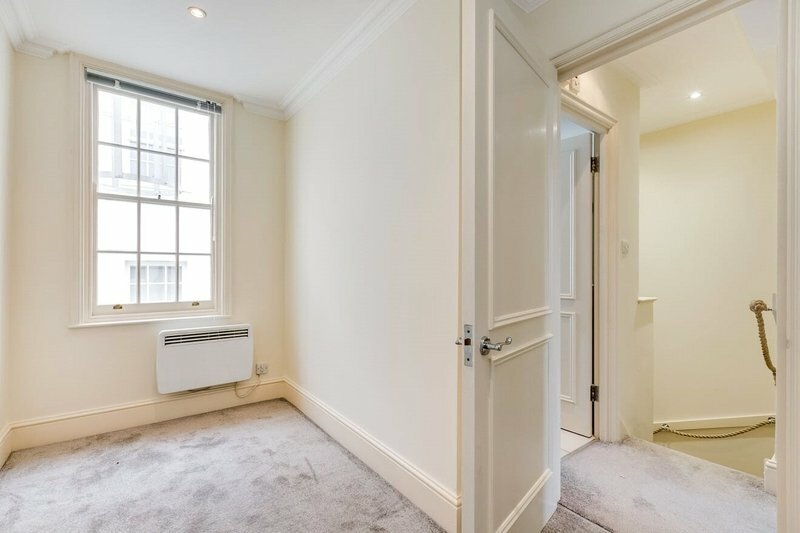 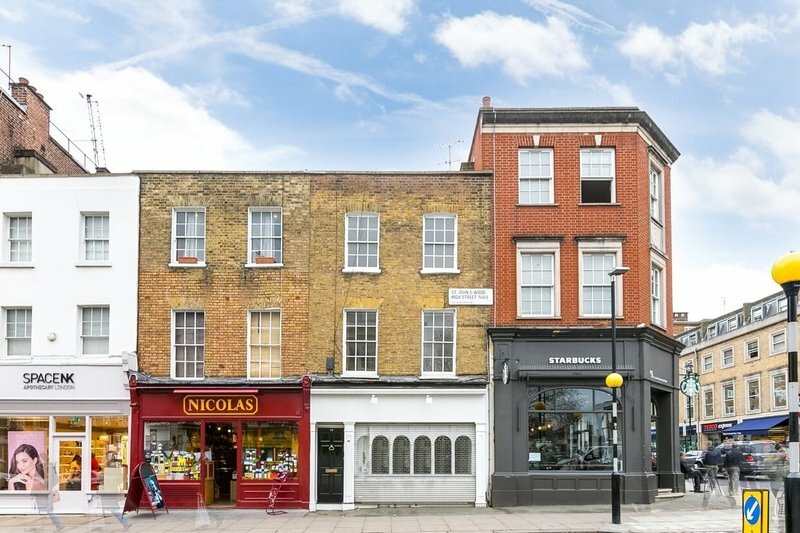 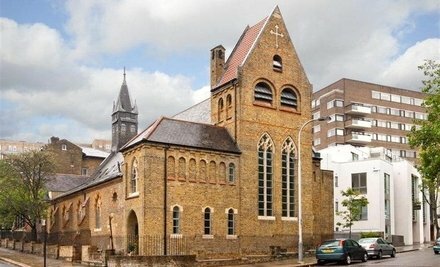 The property further benefits from the amenities of St Johns Wood High Street and Underground Station on your door step.